As part of its attempt to bring struggling sales numbers up, Kohl’s is betting on two new kinds of stores: the company announced plans to open a number of smaller-format stores that don’t take up as much space as its traditional stores, as well as more “Off-Aisle” outlet locations offering lower-priced items. 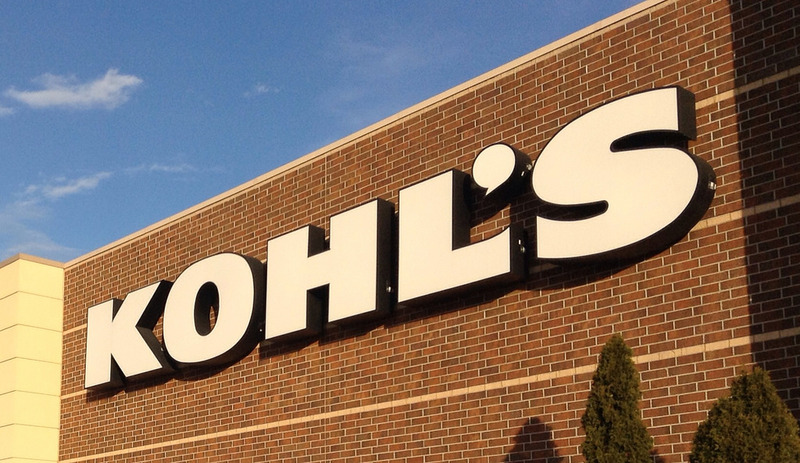 Kohl’s Chief Executive Kevin Mansell outlined the company’s long-term plan, saying everything is going exactly as it should be right now, reports Fortune. To keep things moving, Kohl’s is opening between five and 10 smaller stores of 35,000 square feet each, which is quite a cut from its usual 80,000-square-foot stores. It’s also going to add two locations to its Off-Aisle roster in 2016, after opening its first clearance and discount items outlet in May in New Jersey. “There are a whole bunch of markets that are completely underserved by Kohl’s,” Mansell told Fortune. City centers like New York and Chicago may be included in that, or small markets that simply can’t handle a typical large Kohl’s store. Unlike rivals J.C. Penney and Macy’s, Kohl’s won’t be adding store closures to the list of sales drivers. Instead, adding physical stores will help the company compete in the online shopping region, Mansell argues. “There’s a massive percentage of our growing e-commerce business that gets picked up in a store,” he says. Kohl’s is also adding 10 to 15 outlet mall stores with the Fila brand name (the company has the U.S. exclusive rights to its sports line). Other labels or brands exclusive to Kohl’s — Croft & Barrow, Apt. 9 and Sonoma — could be in the pipeline to get their own locations as well, but the company is staying mum on those next steps for now.